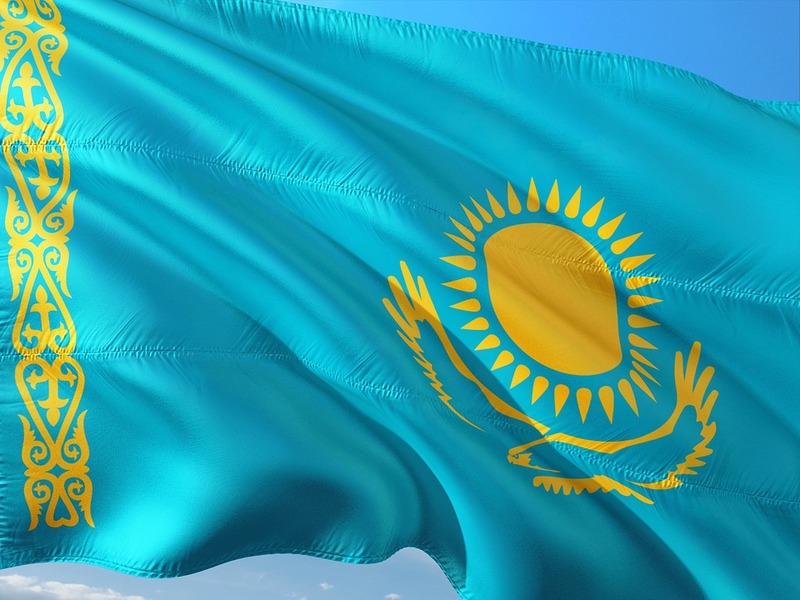 We have looked at the decision in Kazakhstan Kagazy Plc & Ors v Zhunus & Ors  EWHC 3374 (Comm) Mr Justice Picken in the context of the Foreign Limitation Periods Act. There was a brief description of a little used part of the CPR which is worth looking at, if only for its rarity. Provided that paragraph (b) above shall not apply in the case of a finding or decision which conflicts with another finding or decision on the same question adduced by virtue of this subsection in the same proceedings. The requirements to comply with Section 4(2) are at CPR 33.7. “(1) This rule sets out the procedure which must be followed by a party who intends to put in evidence a finding on a question of foreign law by virtue of section 4(2) of the Civil Evidence Act 19723. (2) He must give any other party notice of his intention. (b) otherwise, not less than 21 days before the hearing at which he proposes to put the finding in evidence. Picken J considered this in the Kazakhstan case where the claimants served a notice under CPR 33.7. 546. As will become apparent when I come on shortly to address whether it would be appropriate to disapply the limitation periods in the present case pursuant to the Foreign Limitation Periods Act 1984, Mr Howe’s submissions on that question are not dissimilar to the matters identified by Teare J as justifying an extension of time in the BTA Bank case. What matters, for present purposes, however, is that it is quite clear that what Teare J had to say concerning Article 185’s applicability to companies was obiter. First, Teare J was dealing with the operation of a one-year limitation period applicable under Article 172 of the Labour Code (see ), and even then only in circumstances where he had actually decided that that one-year limitation period was inapplicable given that breaches of Articles 62 and 63 of the JSC Law were alleged (see  and ). Secondly, as made clear by Teare J in  itself the discretion exercisable under Kazakh law to extend the limitation period where there is a “valid reason” is “not stated in any code but has been stated by the Supreme Court”. Accordingly, Article 185 had no application and was only raised before Teare J by way of analogy. Thirdly, no doubt for this very reason, Teare J did not need to analyse Article 185’s wording or consider any of the Kazakh decisions concerning the applicability of the provision to legal entities (as opposed to natural persons). In the circumstances, I struggle to see how it can be the case that Teare J made any relevant determination for the purposes of section 4 of the 1972 Act. I agree with Mr Twigger also that, even if Teare J should be taken as having made a determination, since the effect of section 4(2)(b) is only that the Kazakh law “shall be taken to be in accordance with that finding or decision unless the contrary is proved”, it is open to me to reach a contrary conclusion based on the evidence which is before me, both in the form of the expert evidence and the various Kazakh law decisions which I have had the benefit of looking at. In short, I am not bound by Teare J’s decision in the BTA Bank case and, accordingly, see no reason to change the conclusion which I have, for the reasons explained, reached in relation to the applicability of Article 185.